Constellation time! Take a trip to the Colosseum. to many contests, tournaments, and feats of physical prowess. Start clicking on the windows of the Colosseum (the bottom and middle row only). It's best to start from left and go right, rather than randomly clicking. After a couple of clicks, you will see an Orange Grarrl. "Psst... hey, you. You look like someone who'd be interested in joining..."
talk about Punch Club... unless someone asks, then you can talk about it. himself. You get the impression that this Grarrl is not entirely stable. Click "Go with him to the punch club." In a secluded alley behind the Colosseum are gathered a group of Neopets... This is Punch Club. Perhaps you should try some punch. You don't want to be rude. 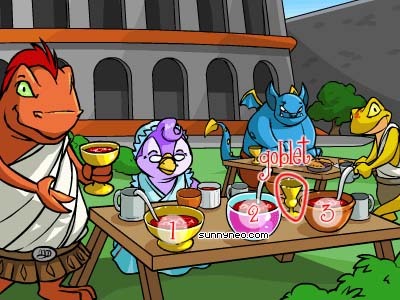 After clicking 3 punch bowls, try to click the goblet on the table. If you can't click it, then you don't have the right combination. 6. Click punch bowl 2. Wait for a new page to load. Click punch bowl 1. Wait for a new page to load. Click punch bowl 3 Wait for a new page to load. 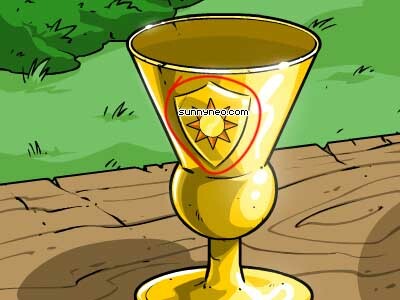 Try to click the goblet. Continue until you can click the goblet. When you get finally get the right combination, click the goblet. Click the shield on the cup. Another constellation pattern! Imagine that. Let's see what Finneus makes of this. don't think any of our heroes are called 'The Thirsty' or anything like that. 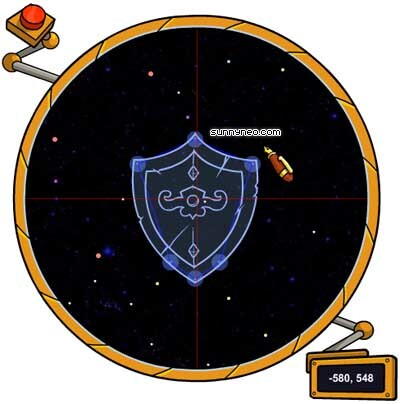 I wonder what that shape is... Well, you'd better go find the constellation." When you've got it, click submit! Congratulations! 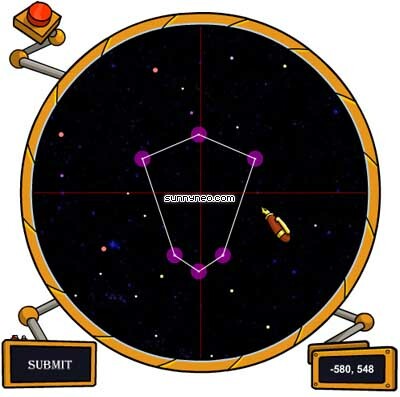 You've just found your 7th constellation: The Gladiator! The janitor shouts, "Punch Club?! You went to Punch Club without me?! RAARGHHR! what I mean." She winks meaningfully at you, then goes back to her star charts. the Book of Ages has gained a new chapter." if I can identify who, precisely, might have created the magic in question here." for the magics that have stolen our history... well, that would be a great tragedy. Imagine! Another betrayer among the ranks of the Heroes! But who could it be?" As with the last constellation, a few other things have been updated. If you click on the statue of Torakor, then click on the tippy top of the picture, you will see the gems above his head are lit up!